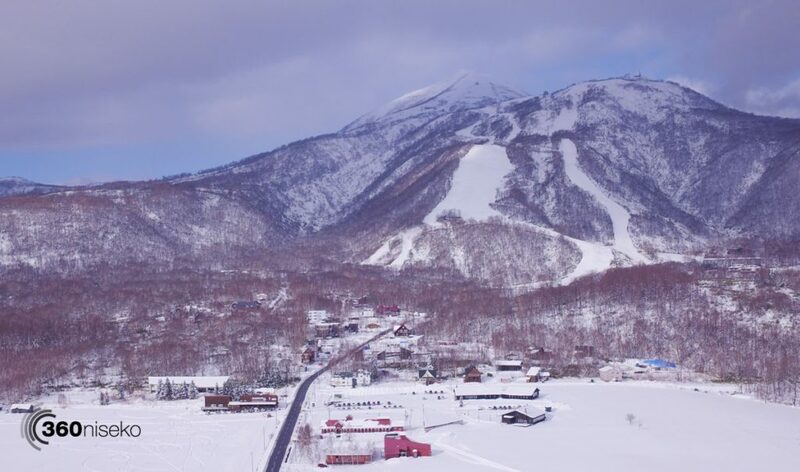 *4.5cm has fallen in the last 24 hours in Niseko. At 7:00 today the temperature was 0°C.It is presently snowing lightly, the visibility is low with moderate wind. 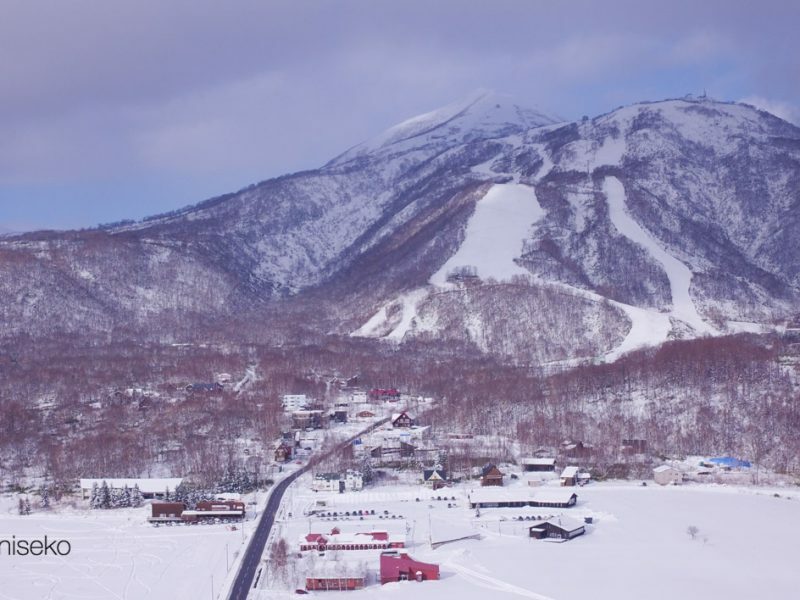 A warm front has moved through the region overnight and we have much warmer temperatures here in Niseko. 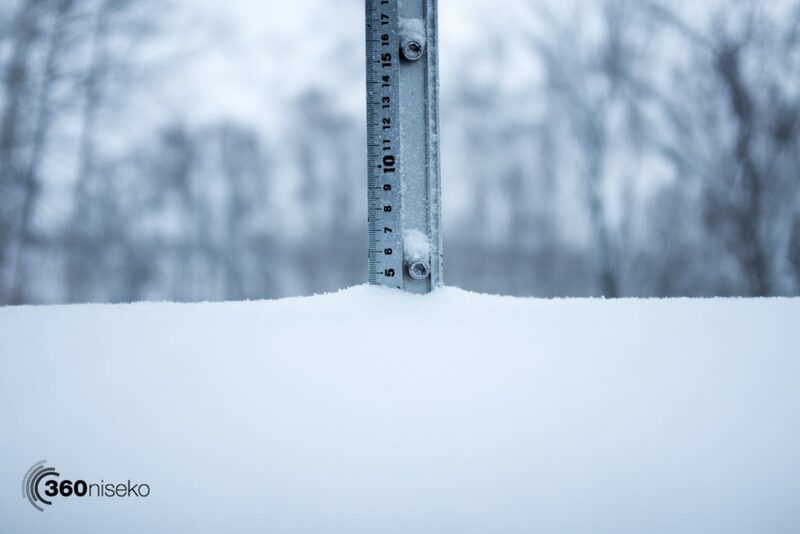 With the snowfall overnight conditions should still be great on the mountain. Cold temperatures and continued heavier snowfall are set to return by tomorrow.